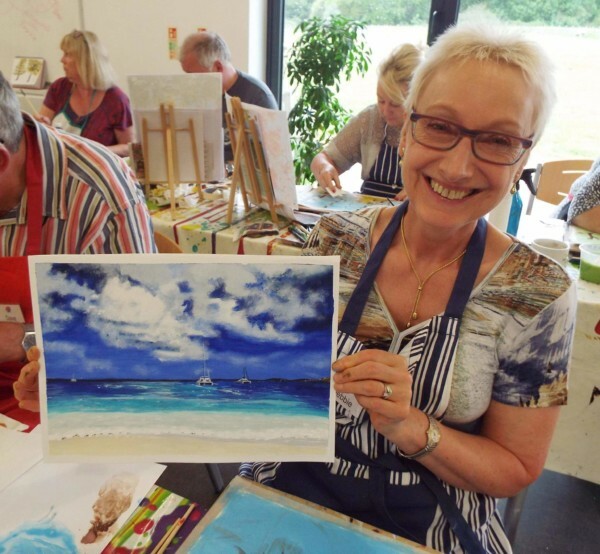 Art Classes Canterbury, a drawing and painting school for adults, created over many years to cater for both beginners and improvers alike. 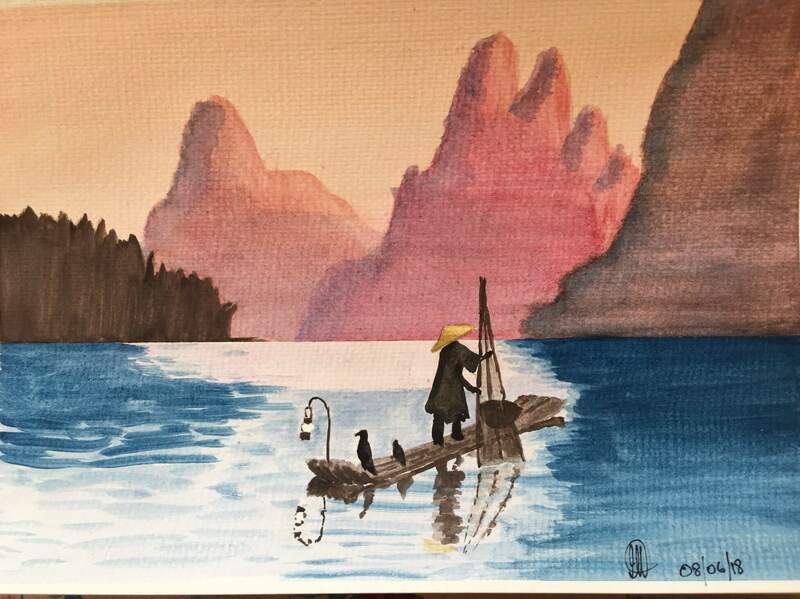 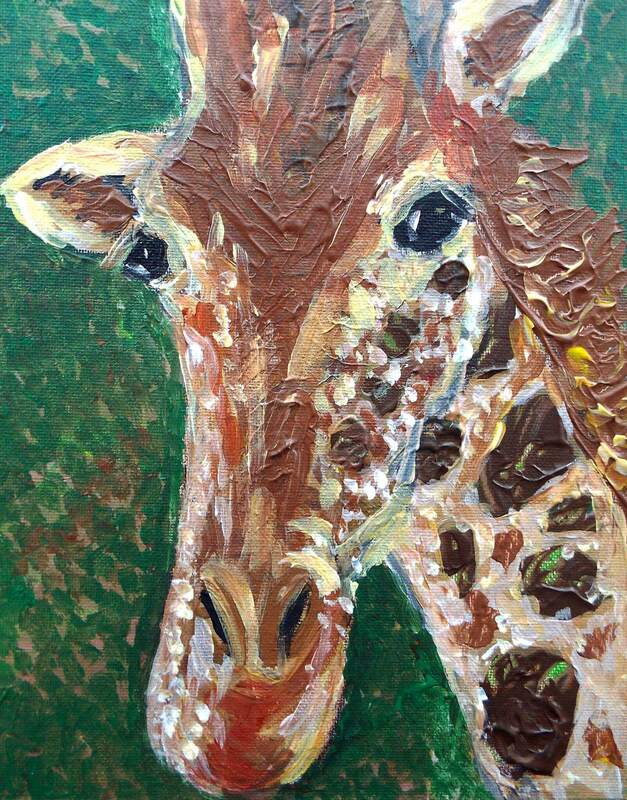 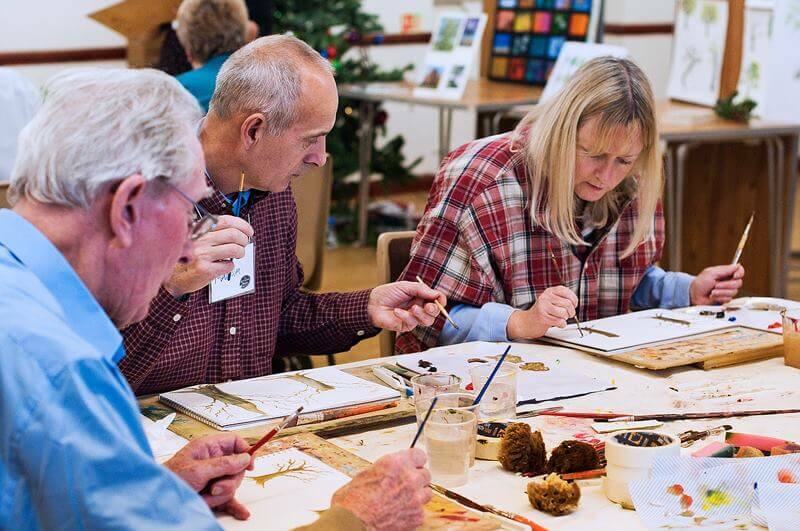 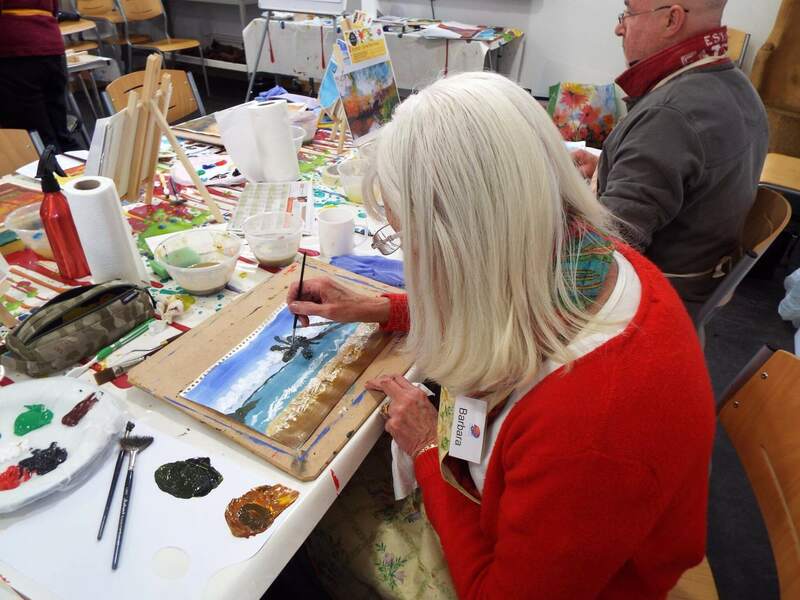 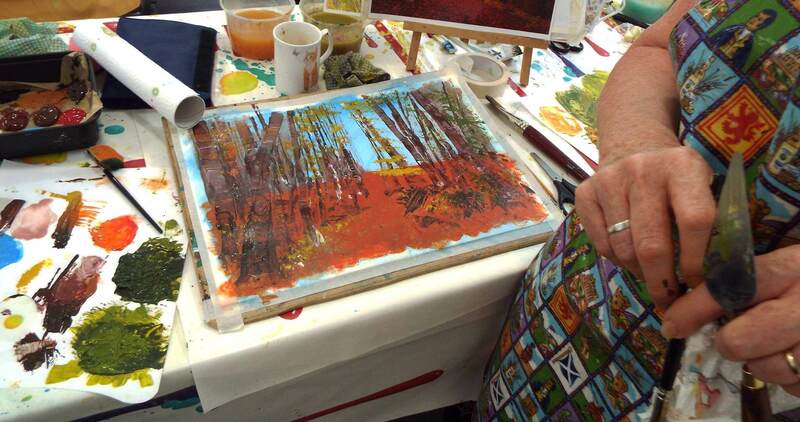 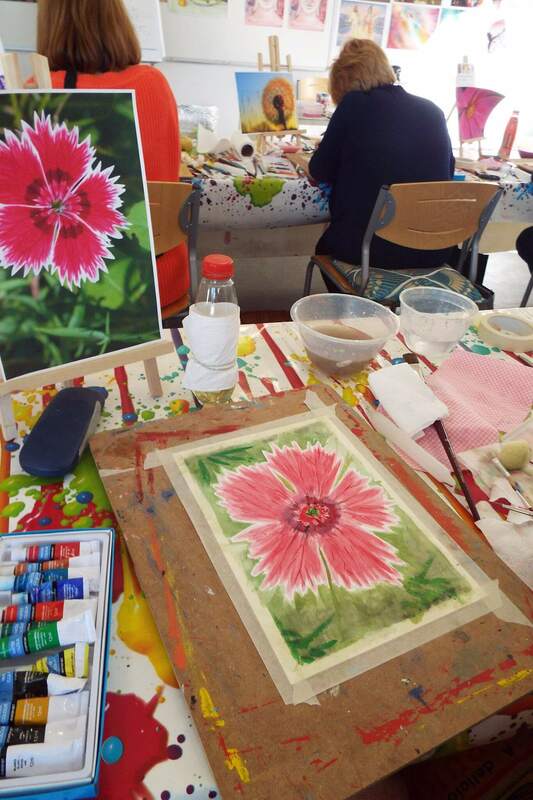 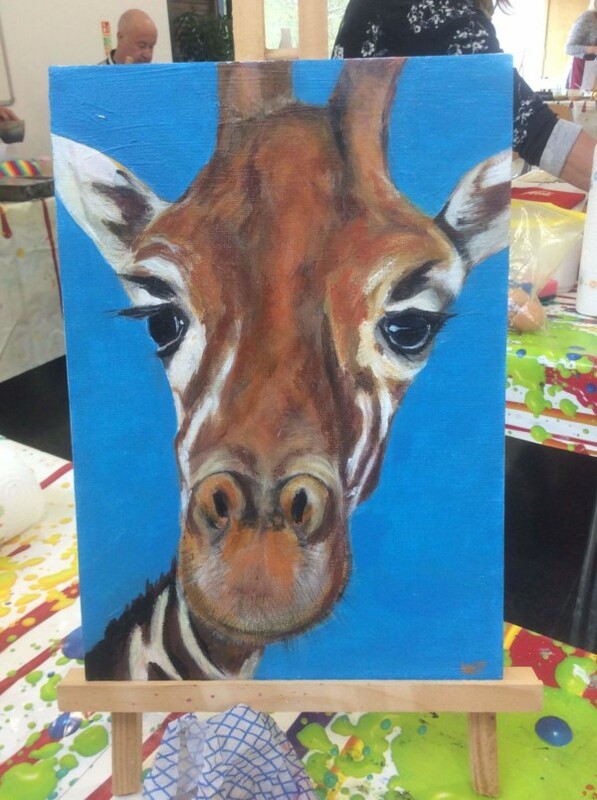 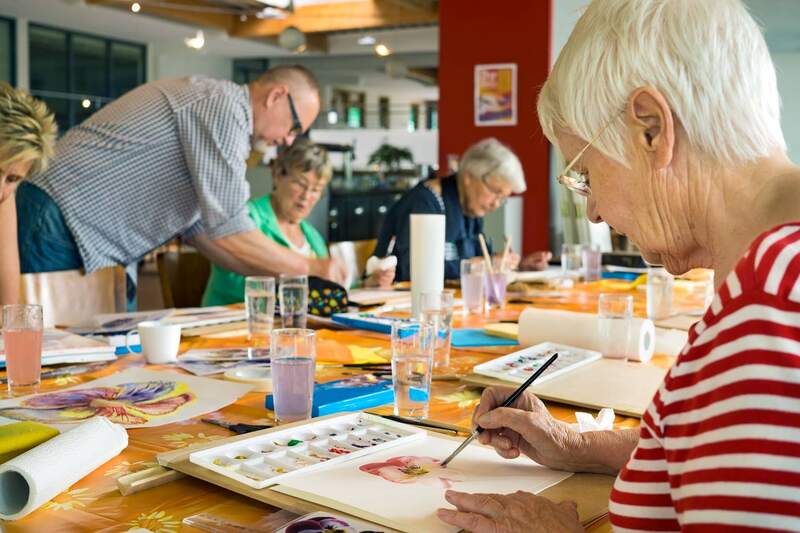 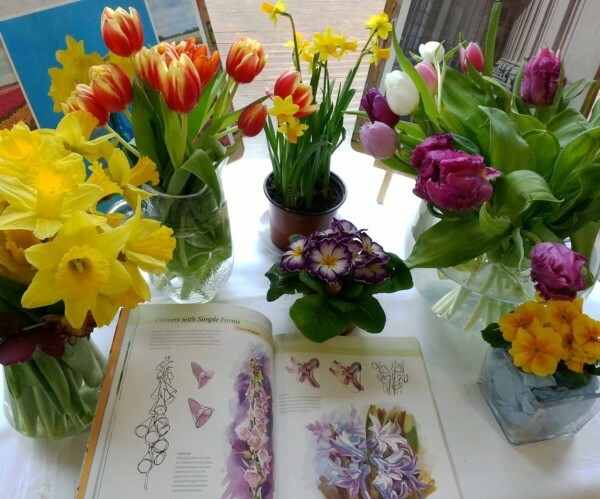 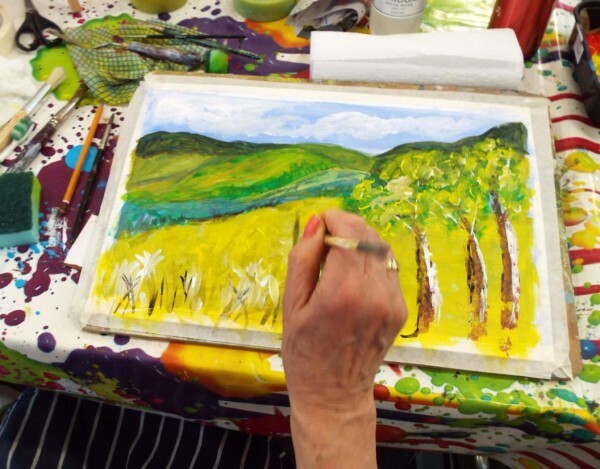 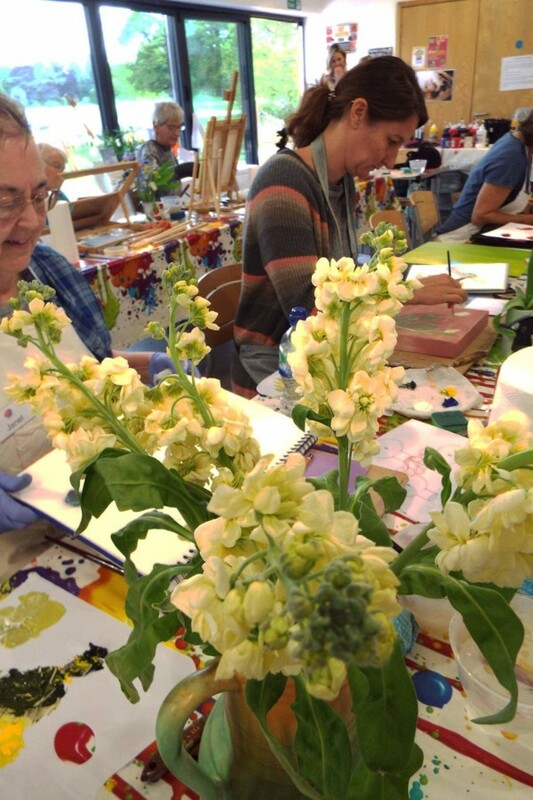 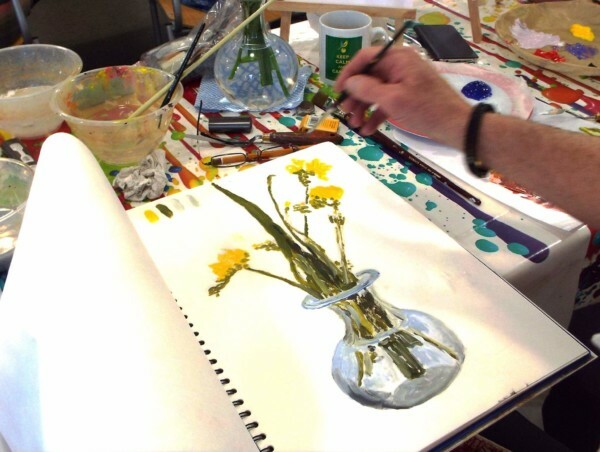 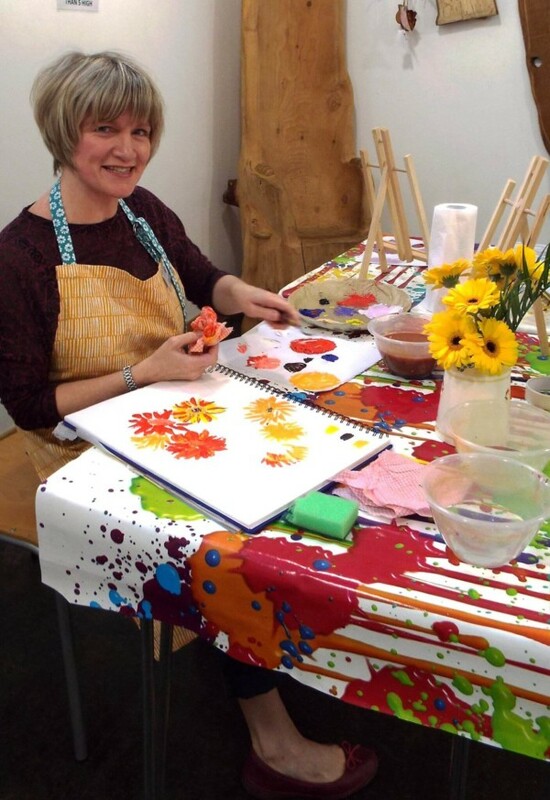 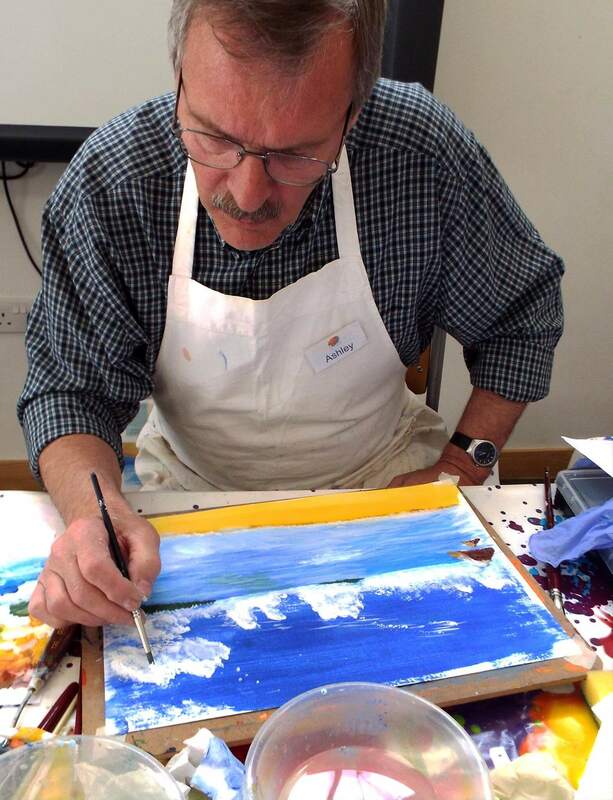 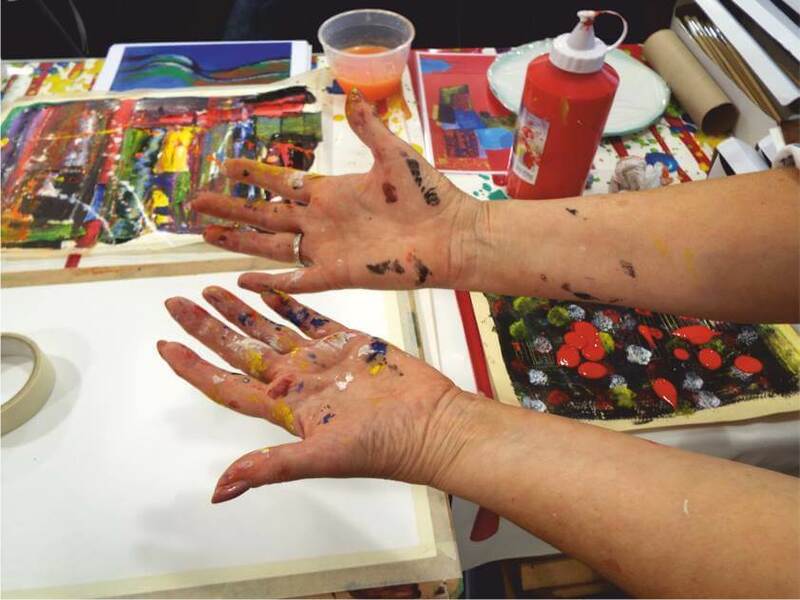 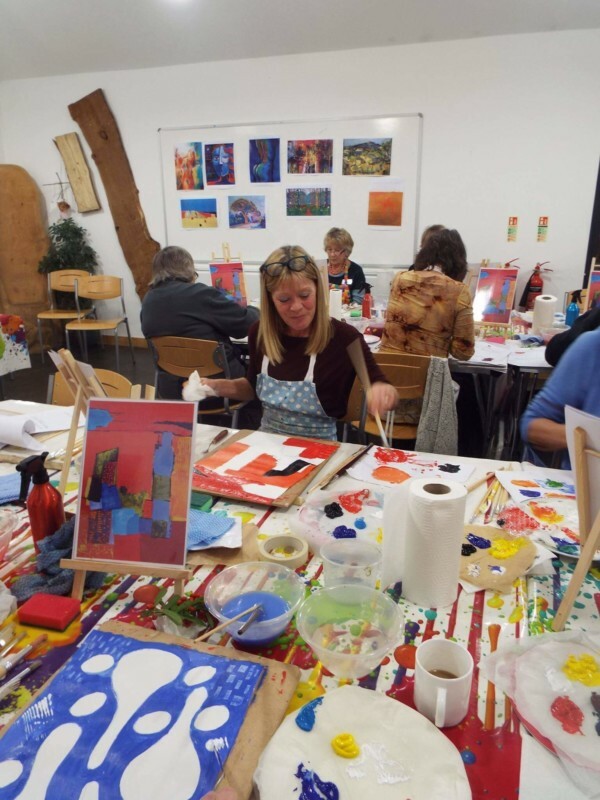 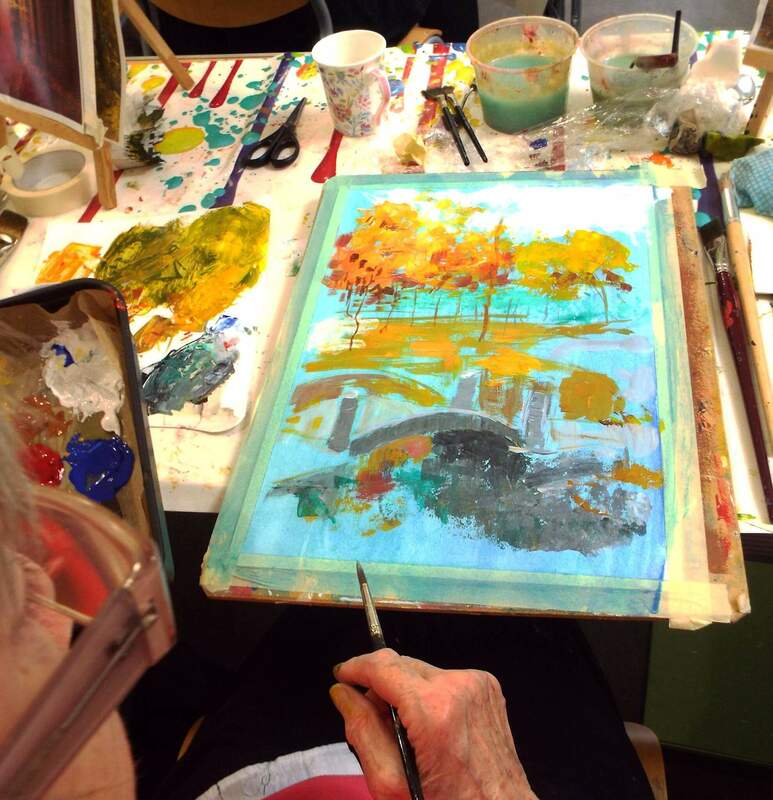 We are proud to have over 120 classes operating within the UK and now around the world, so we truly believe you have landed in the right place – for art classes in Canterbury. 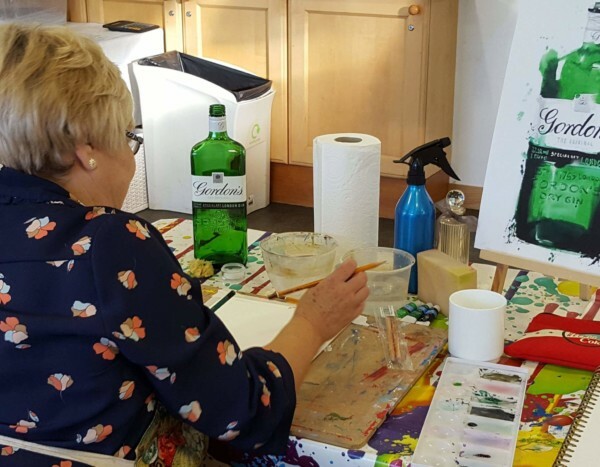 All of our courses are designed to be fun, and are a great way to meet like minded people, who more often than not become life long friends! 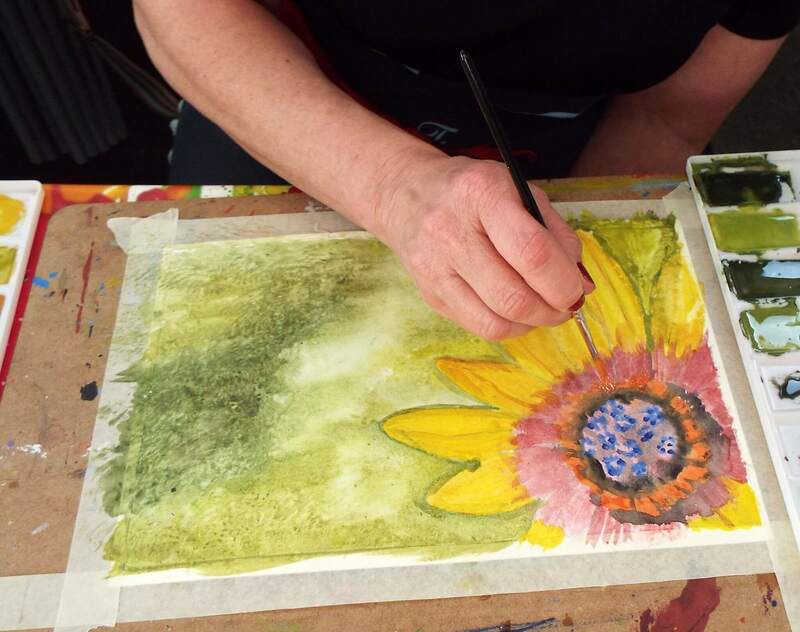 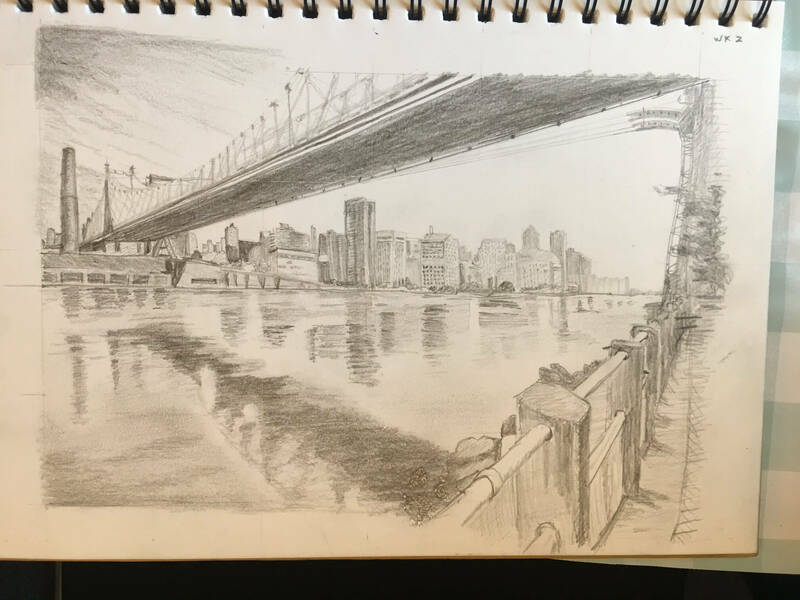 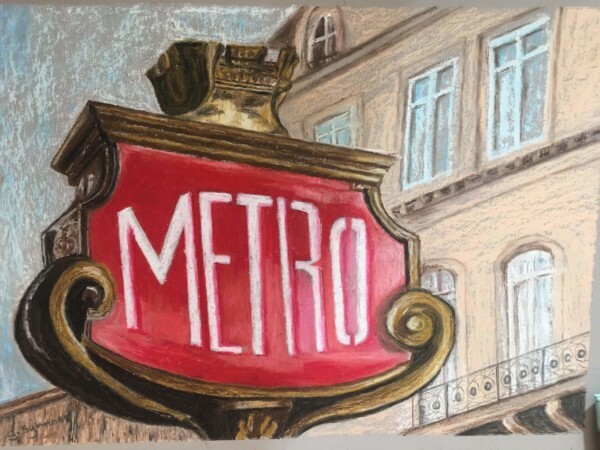 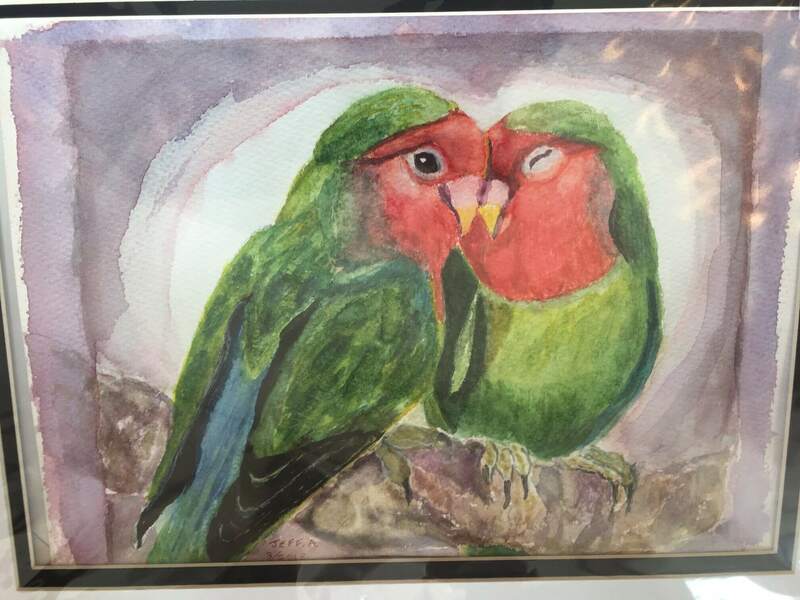 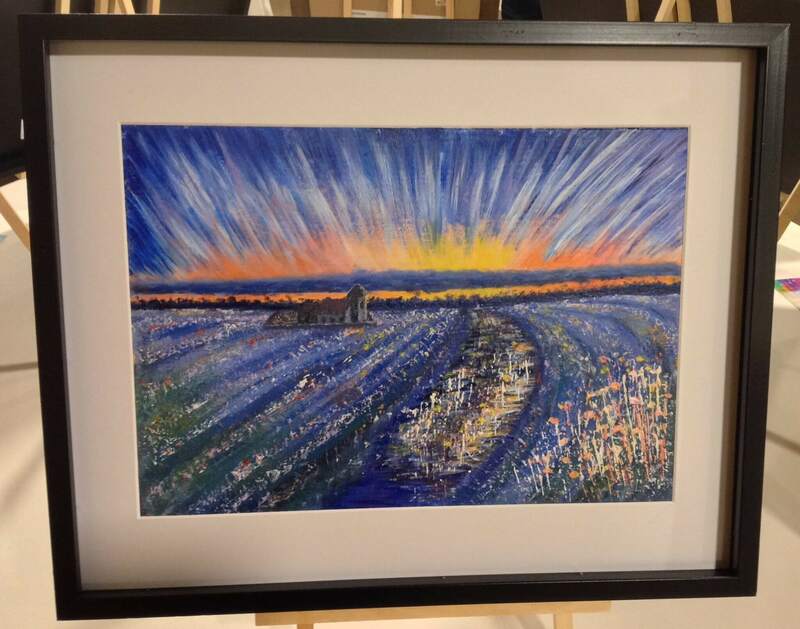 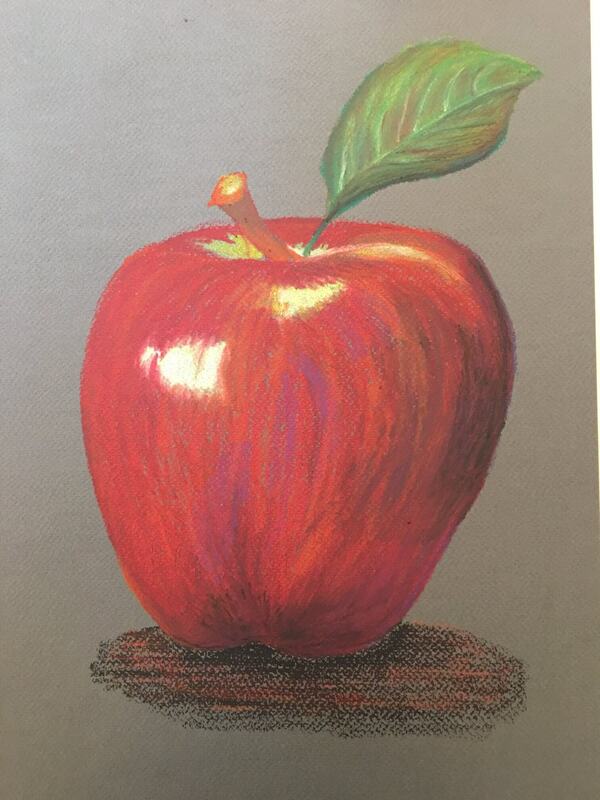 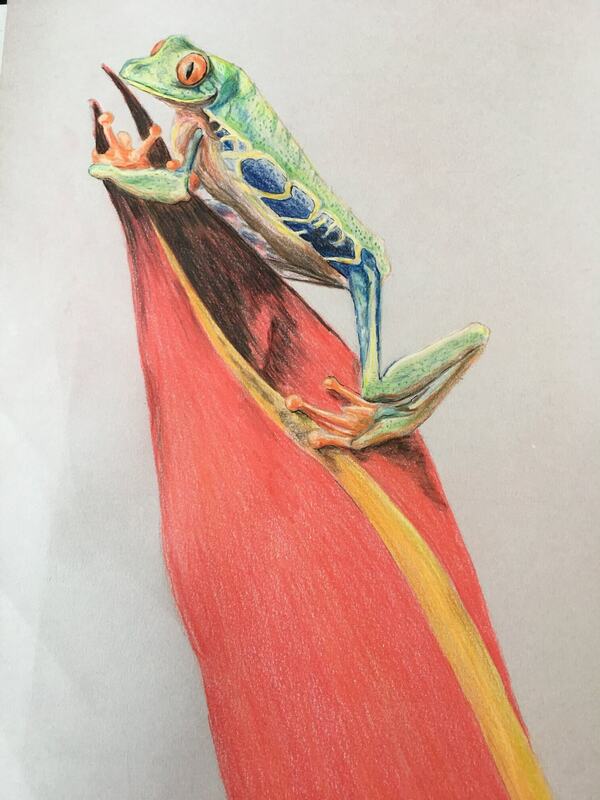 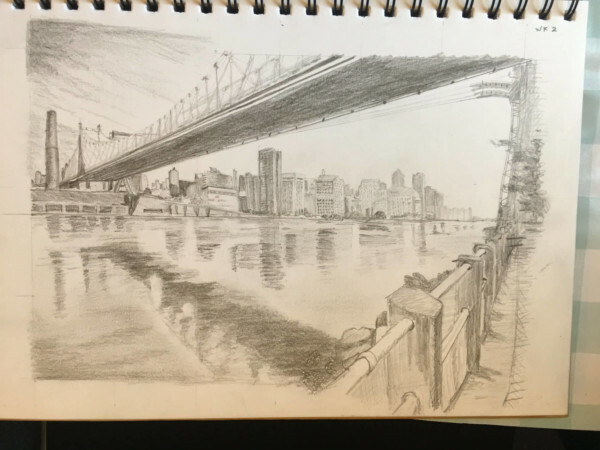 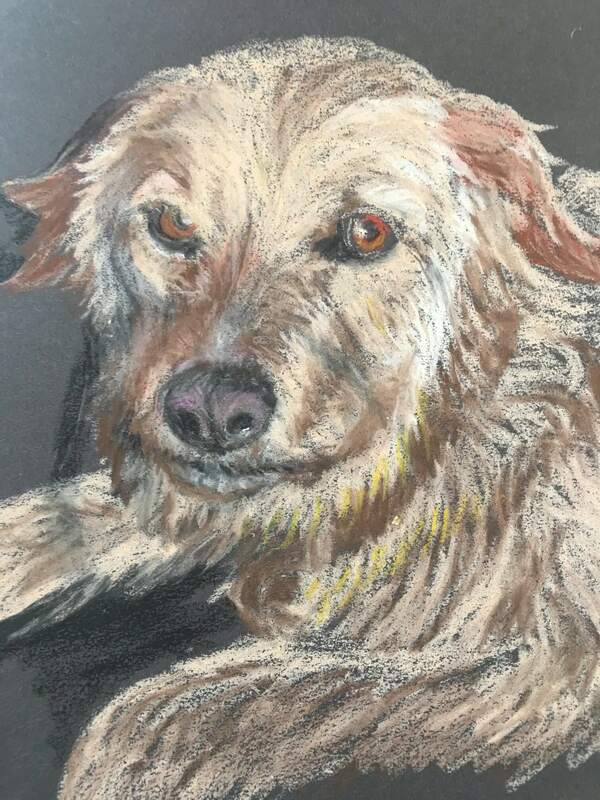 The lessons are taught over a 14 week period, where we explore four different media: Pencil Drawing, Oil Pastels, Watercolours and Acrylics. 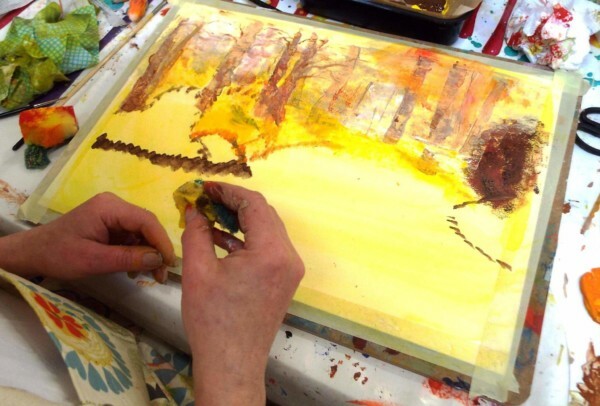 Our classes are adapted to each students needs, where we give them all the help they require to develop their artistic skill and harness the abilities of our fantastic tutors. 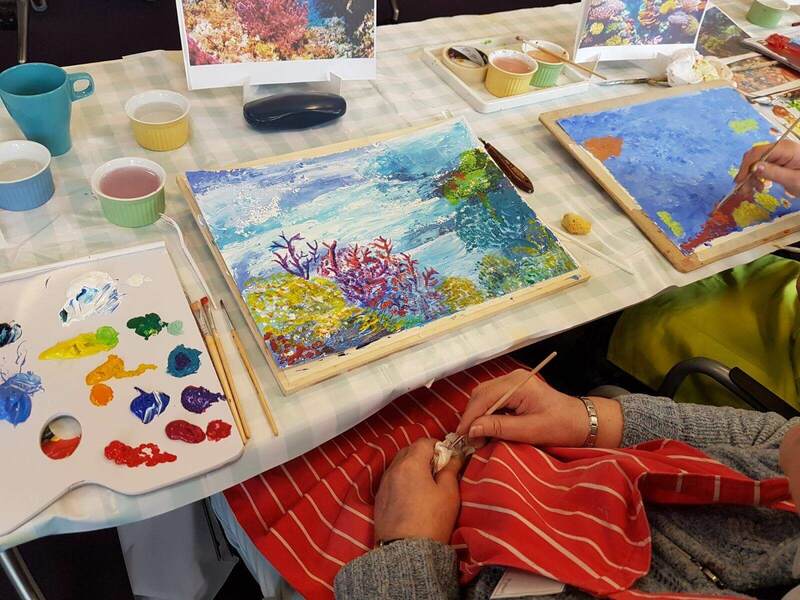 By the end of the 14 weeks, students would have created a minimum of 12 pieces of art, drawing and painting things they would never have dreamt possible!